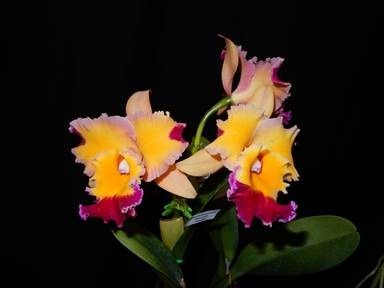 The Northeastern Wisconsin Orchid Society is having a fall orchid auction, and it is open to the public. Usually there is a good quantity of plants to choose from; many are divisions of larger plants from club members. Some, but not all, may be in spike or bloom. Many at very reasonable prices, plus you can talk to the original plant owner to get growing tips. 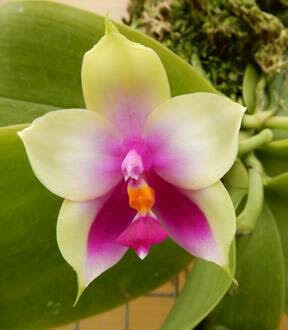 This is a wonderful opportunity to add to your orchid collection (or start one) at very affordable prices. Non-members are welcome, and there is no admittance charge. Cash or check accepted; sorry we do not accept debit or credit cards. The Northeastern Wisconsin Orchid Society is trying something new this year. 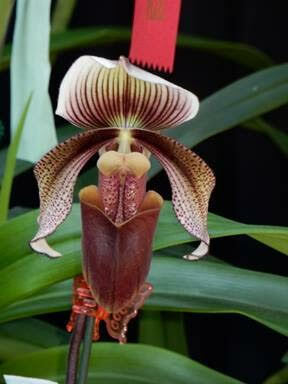 We are adding a summer orchid auction fundraiser, and it is open to the public. Usually there is a good quantity of plants to choose from; many are divisions of larger plants from club members. Some, but not all, may be in spike or bloom. Many at very reasonable prices, plus you can talk to the original plant owner to get growing tips. Directions: From Highway 41 in Appleton exit onto Wisconsin Avenue/WI-96 west. Go west approximately 8-8.5 miles. Turn left onto CR-M. Go about 3.6 miles and turn right onto N Loop Road. Go 0.4 miles and take first left onto Evans Road. Go 0.2 miles – 9024 Evans Road should be on your left. Long driveway – watch for wildlife. Phone: 920-836-2985; Dave’s cell: 920-450-9074. Cash or check accepted; sorry we do not accept debit or credit cards. Please bring lawn chairs. Preceding the auction beginning at noon will be the NEWOS June meeting and a potluck luncheon. Non-members are welcome to attend the meeting and luncheon. 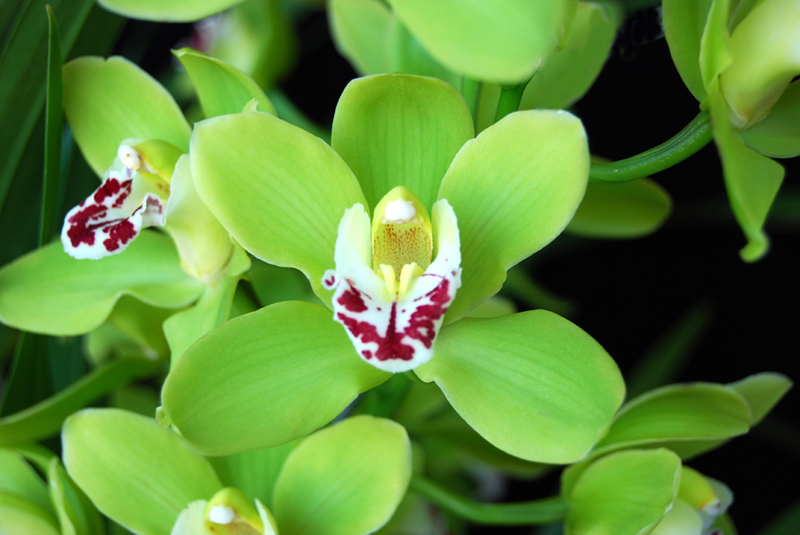 Summer meetings bring a related atmosphere where business meetings are short and you have the opportunity to see how other members grow their orchids, ask questions, and pick up growing tips. Dave will have his greenhouse open, and he always has interesting and unusual plants for sale! Feel free to bring your family and orchid friends. Even children will enjoy watching the baby goats, chicks, llamas, and other assorted animals.